In my mid-twenties I was diagnosed with polycystic ovarian syndrome. 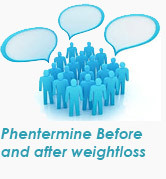 One of the major symptoms that I suffered from was a gain in weight. When I started at college I weighted 125 pounds. 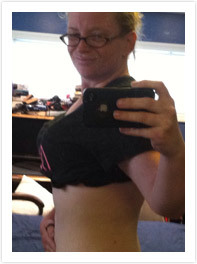 By the time I hit 30, I was 190 and pretty miserable with my life. 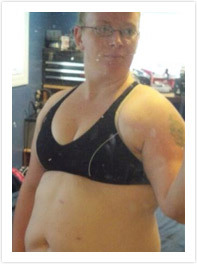 Even though my physician told me I should lose weight because it would helped to keep the syndrome under control, I felt like I was fighting a losing battle because the syndrome and the drugs that I took to control it both added to my weight gain. 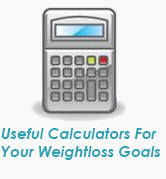 I realized that I’d have to do something serious about getting my weight under control before it spiraled. 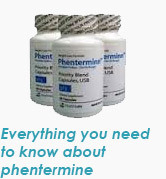 A friend at a PCOS support group told me about phentermine and how it had changed her life. I saw my doctor and he prescribed it immediately. 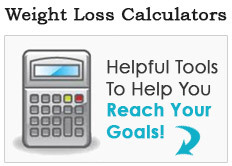 I took up yoga and Pilates 3 times a week and this has really helped to tone my body as the weight comes off. 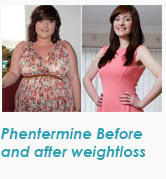 I won’t say that phentermine is the “easy way” to lose weight. You still need to put effort into it. There are days when I just don’t feel like eating at all or just grabbing something quickly and I know that the key to long-term change is to change my attitude to food and my eating habits. 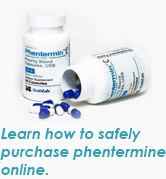 But phentermine is truly helping me to get there. 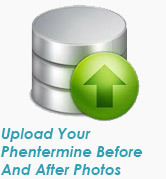 I’m so glad that I discovered it!